The United Colors of Benetton has provided a long lasting perfume for men in India. 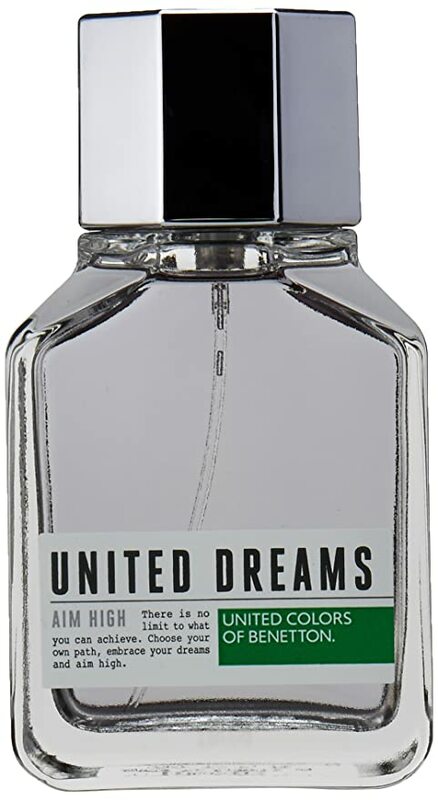 The UCB Aim High Perfume has top notes of citrus, bigarade, grapefruit and lemon, middle notes featuring mint, nutmeg, sage, and geranium. The background notes have wood, amber, patchouli, and vetiver. The 100 ml bottle comes with an MRP of Rs 1850, but you can get it at a discounted price on Amazon. Click here to buy on Amazon. 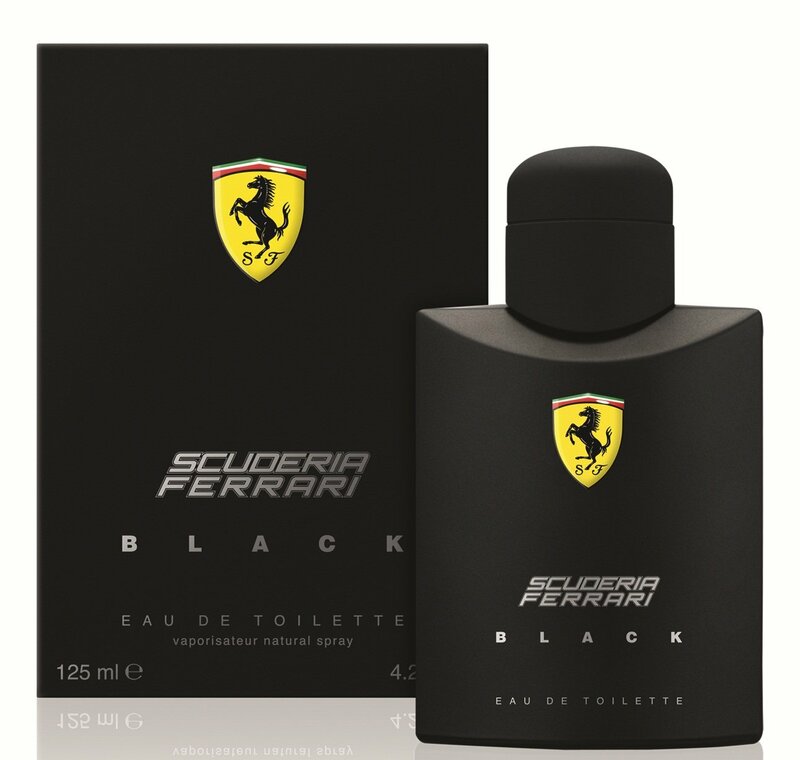 It is one of the most recommended perfumes for men in India. The premium brand sells 125 ml pack for MRP 3,125. If you are planning to gift a perfume to your boss, father, brother, or any male friend, this should be on your wishlist. 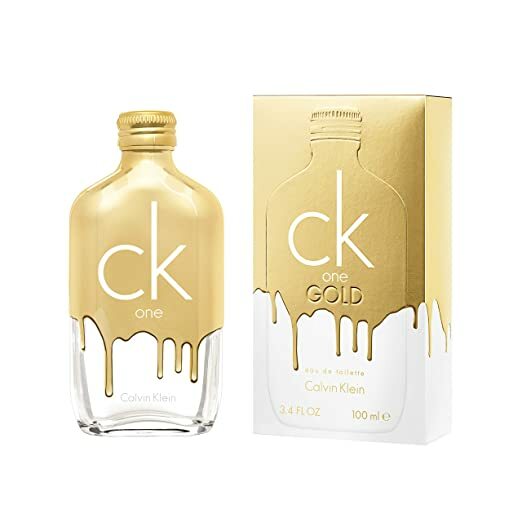 The premium brand CK provides a unisex fragrance packed in one bottle promising a drop of Gold for everyone. This limited edition perfume has a juicy, fresh, woody smell with a long-lasting fragrance. The top notes are Fig, Bergamot, Sage; Middle notes are Neroli, Jasmine, and Violet, and the base notes are Vetiver, Patchouli, and Guaiac wood. It is priced at Rs 3,500. Click here to buy. 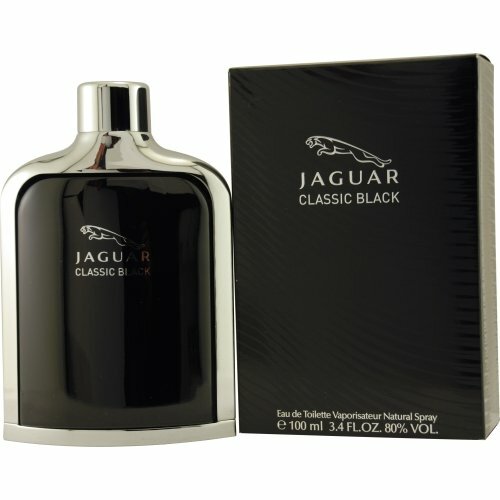 If you are looking for a premium category perfume, try Jaguar Classic Black Eau de Toilette which is priced at Rs 1,999. It lasts for long hours and can be a perfect gift for your boss, father, brother, husband, boyfriend or any male friend. Click here to buy at a discounted price. 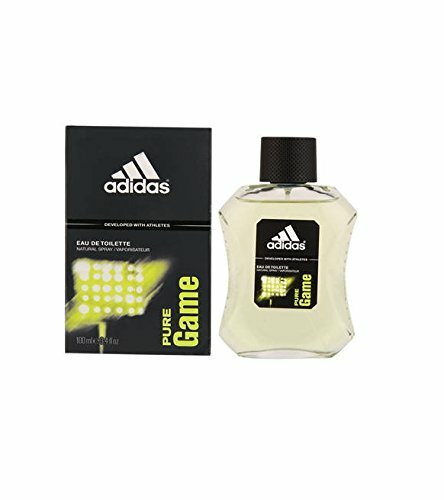 Adidas Pure Game for men can be a perfect perfume to gift someone on any occasion. The 100 ml bottle priced at Rs 799 has a woody spicy fragrance with top notes of grapefruit, mandarin orange, basil, and pepper. The middle notes consist of lavender, guaiac wood, and cypress and the base notes are sandalwood and tonka bean. Click here to buy it at a lower price from Amazon. 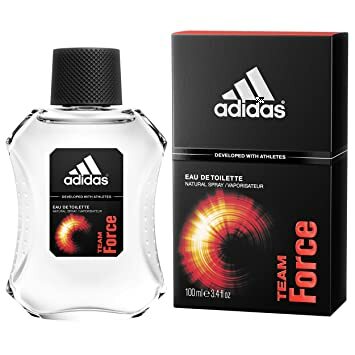 This perfume by Adidas has a woody fragrance with top notes of grapefruit. The fusion of citrus cocktail with natural and vibrant aqueous fruits gives an aromatic fragrance making it to be the best perfume for Indian Men. The 100 ml bottle comes at an MRP of Rs 799. Click here to order online. Fogg Scent Xpressio Eau de Parfum is one of the best long lasting perfumes for men in India as it keeps you fresh and clean for long hours. Its long-lasting protection keeps the body odor away. The 90 ml bottle comes with MRP of Rs 470. Click here to buy from Amazon. How to live life happy and peacefully?